Has my direct debit agreement with Mix Telematics carried over to Concirrus? No. Any direct debit or special payment arrangements you previously had with Mix will not transfer over to your agreement with us. Please contact accounts@concirrus.com for more information on how you can set up a direct debit with us to pay your TrakBak membership fee. Our customers are important to us and we are happy to consider special payment arrangements that you request. 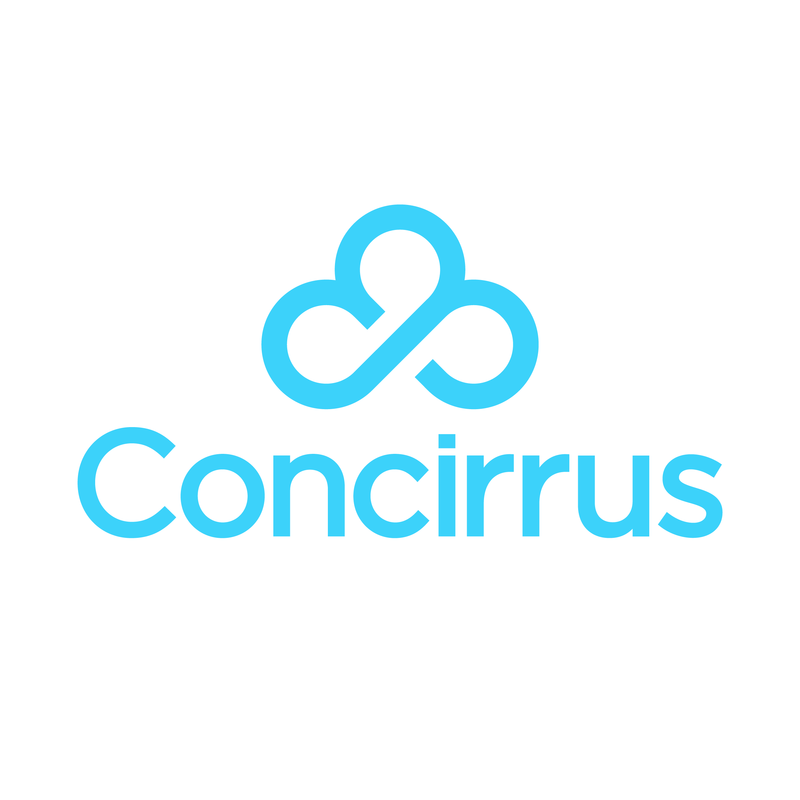 Please email these over to accounts@concirrus.com and we will help you work something out.